Home Hair Diary Loo's Hair and Body Natural Hair Type 4 Series Hair Diary || First Wash-n-Go in Years! 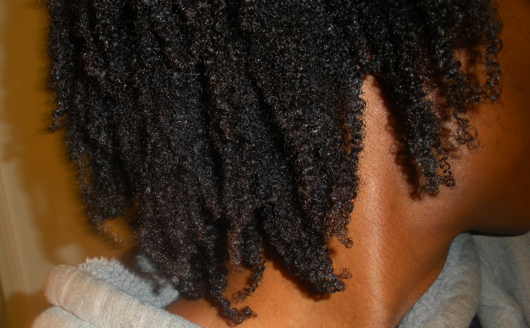 Hair Diary || First Wash-n-Go in Years! LEFT: Straight almost WSL hair (shot from July 2012). RIGHT: Shrunken, un-combed, damp hair (January 2013). 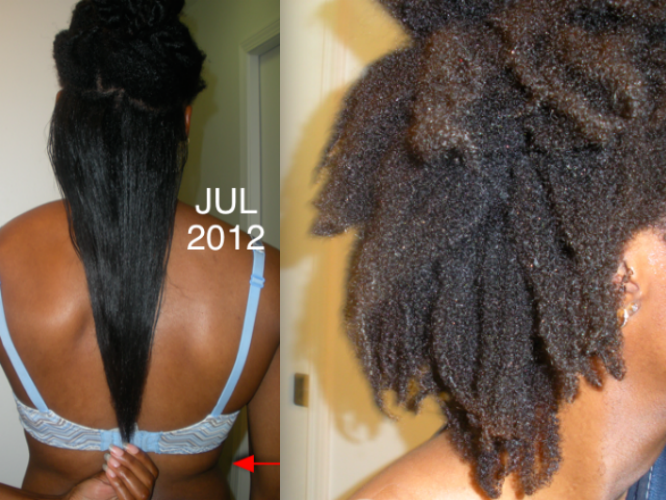 Shrinkage never ceases to amaze me. Hair eventually shrinks to EL once dry. To my surprise, the regimen has been working well, but it's only been a few days so far. I have very little knotting and tangling due to her finger combing method (to remove shed hair). 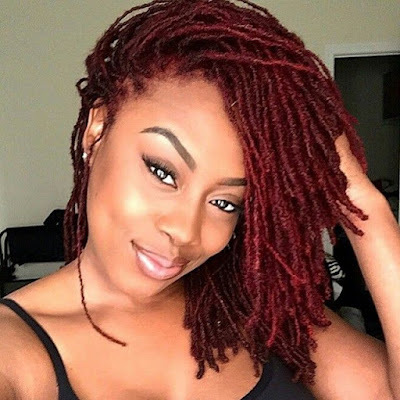 It also helps that my hair was previously (and thoroughly) detangled prior to the jumbo twists (hence hardly any tangles when starting her routine). Anyway, below are a few more photos. I have to keep up this regimen for two more weeks before I can go back to my regular routine. I'll certainly keep you all posted! Slight coil definition after raking through with generous amounts of Eco Styler gel. Otherwise, my hair doesn't really coil on it own. My edges are shot from having not re-done them while in braid extensions. They'll fill in again. wow your hair is so pretty! I am amazed, in awe, and slightly envious of your shrinkage. It's like a magic act! Like two totally different people. How can someone not just LOVE natural hair? Anywaaaaaayyy....glad the wash n go routine is working out for you. I saw the title of this post and couldn't believe it! Wow. The WNG looks great! No other style scares me as much as a WNG. I haven't tried one since 2009 haha! You were soooo close to WL in July. P.S. I need to do an updated length check. Lol. Loo, I am really curious as to how the WNG have been going since its been almost 2 weeks. I have always wanted to try Cynthiarf method but I'm scared of SSK's over time. Please let us know how the Cynthiarf method works for you. I've been doing her method and the CG method since the beginning of January and I love it! My hair has never looked better and I am finally embracing it in its most natural state. Hi. 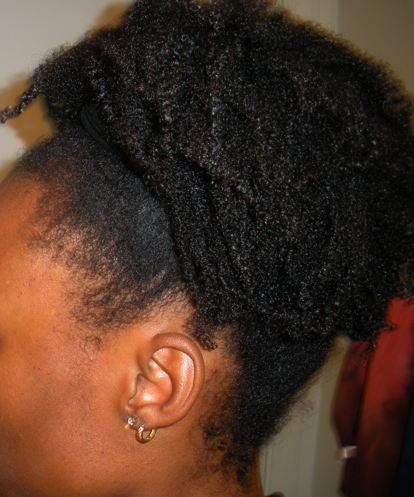 Here's an update: http://hairandhealth.blogspot.com/2013/02/hair-diary-final-thoughts-on-wash-n-go.html.